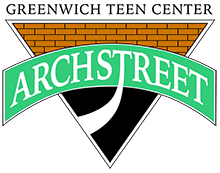 Thank you for contacting Arch Street, The Greenwich Teen Center. Please fill out the fields below and an Arch Street staff member will be in contact shortly. For quicker responses, please give us a call.